34 glasses of wine. Nonstop good times. How do we put all of that into one box? We’re glad you asked. Franzia’s bag-in-box packaging is not just convenient and exceptionally earth friendly, but it represents the most advanced wine packaging technology available. 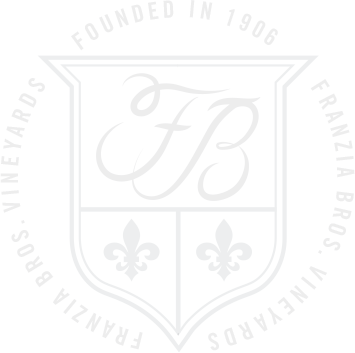 Our wine dispenses through the Franzia bag-in-box tap to produce a positive flow of wine. Once the specially designed tap is shut off, no oxygen can enter the bag. Also, because our bags are designed to collapse, there are no new places or “pockets” for oxygen to hide. Meanwhile, you can recork a traditional glass bottle of wine all you want but oxidization is inevitably happening. You uncork that bottle, you’ve got oxygen changing the flavor immediately. Or … you’ve got Franzia, which stays fresh for up to six weeks. So let’s review the benefits of Franzia. Compared to traditional bottles, wine stays fresher, longer. Compared to traditional bottle packaging, bag-in-box packaging has a lower carbon footprint. Flexible packaging can handle being accidentally dropped – glass packaging? Not so much. The “on-tap” feature of bag-in-box wine packaging is real people-friendly and perfect for parties, casual happenings, or whatever because it can last longer than a month.